Alan's Roofing is a professional roofing contractor in Brooksville and Central Florida, providing both homeowners and commercial customers with quality re-roof, new construction and roof repair services. We have a passion for the industry, extensive product knowledge and certified experience in professional roofing installations and repair. These are the reasons that our company excels as a local roofing company. Alan J. 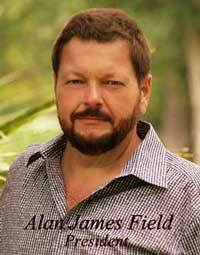 Field is chief executive officer, president and founder of Alan's Roofing. 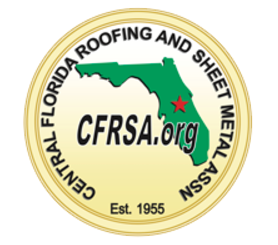 Alan opened the doors in 1987 and has been committed to installing quality roofing systems while providing excellent service at affordable prices to residents and businesses in Central Florida and beyond for more than 25 years. We believe in a standard of excellence when hiring employees, developing relationships with product vendor's and in educating our clients in order to meet their expectations and ensure ultimate customer satisfaction. We install all roofing systems with the training and professionalism to meet and exceed our manufacturers' specifications. 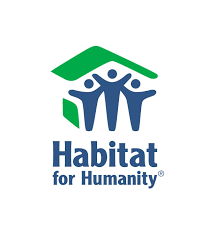 We also encourage our employees to give back by volunteering their time or providing financial support to various organizations of their choice.